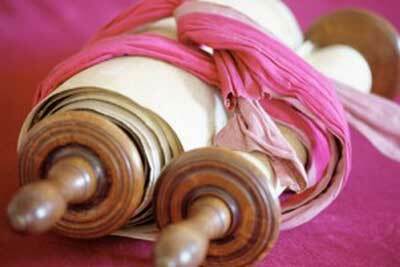 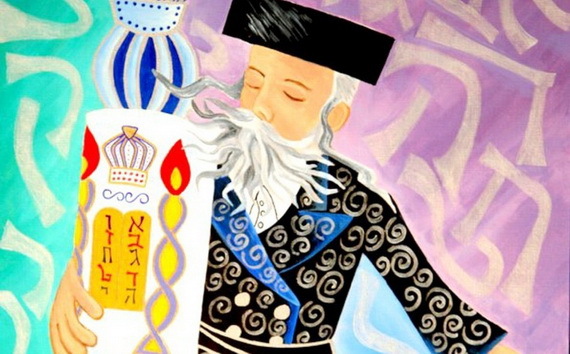 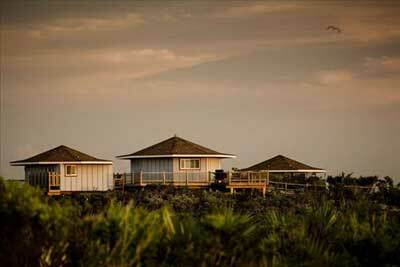 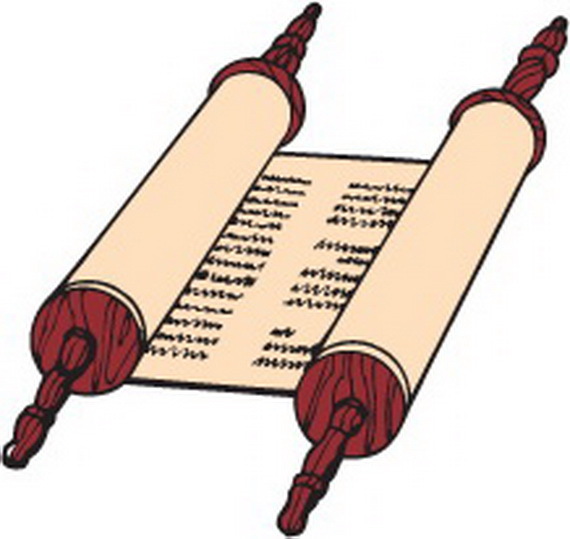 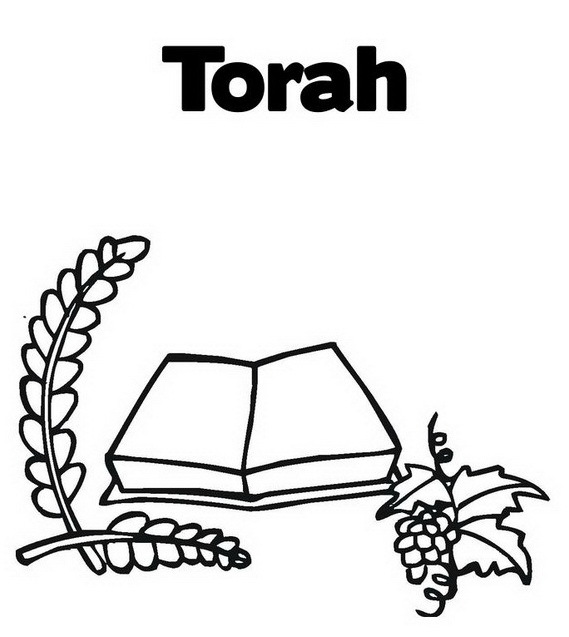 Throughout the year, a set portion of the Torah is read each week. 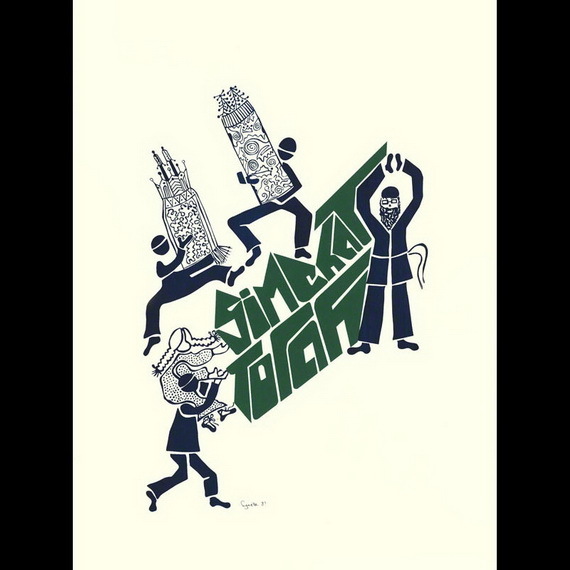 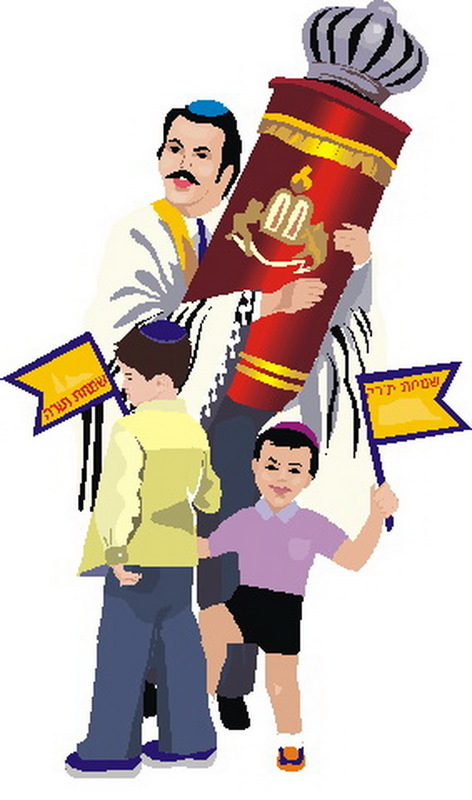 On Simchat Torah, the last day of Sukkot, celebrates both the ending of the last verses of Deuteronomy (V’zot Habracha) and the beginning of the new yearly Torah cycle (Beresheet). 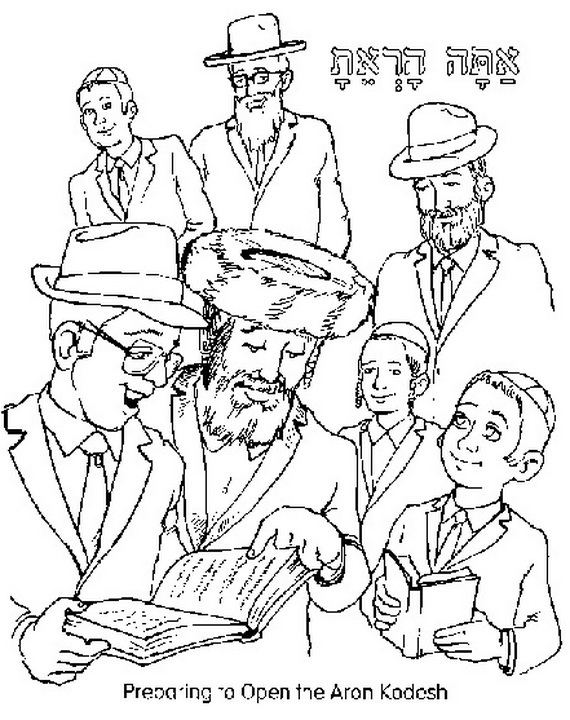 In fact, we finish the Torah and the first few verses of Genesis are read immediately afterward, thereby starting the cycle again on the same day. 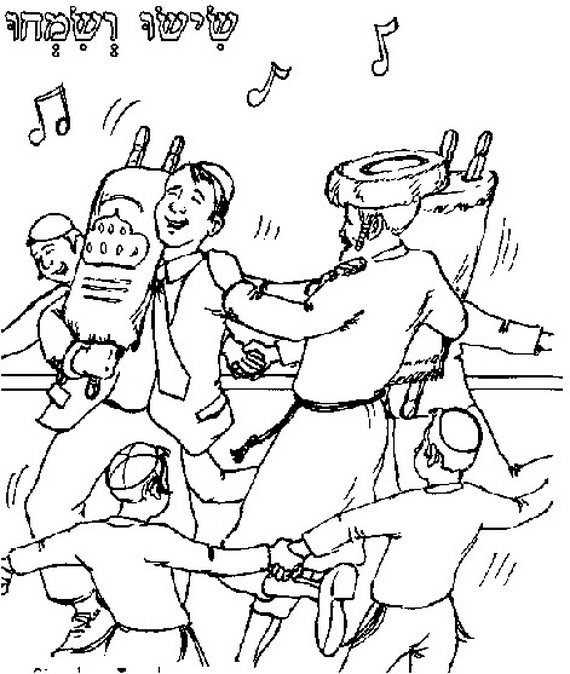 Not as many Jewish holydays Simchat Torah is a joyous holiday much celebration and dancing are done due to completion of the study of God’s word and looking forward to hearing those words again during the coming year adult and Children make flags and march as well march 7 times around the bimah with the Torah. 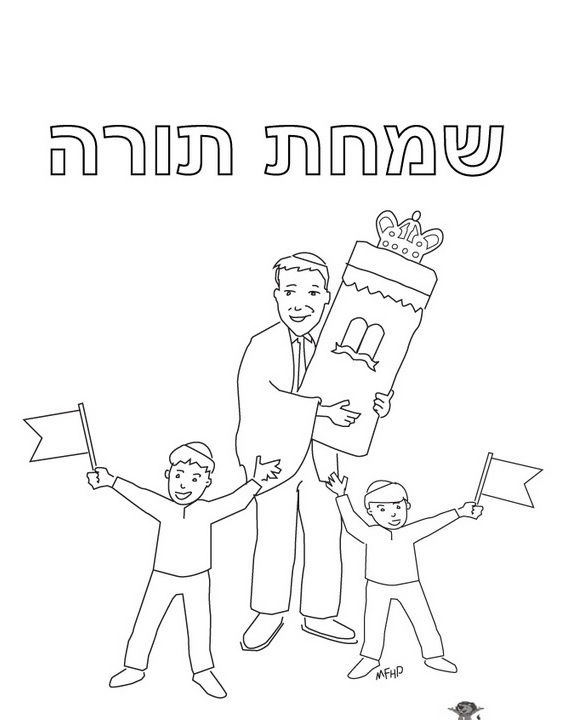 During Simchat Torah holiday it is a nice idea to make your child understand the tradition behind Simchat Torah by coloring pages. 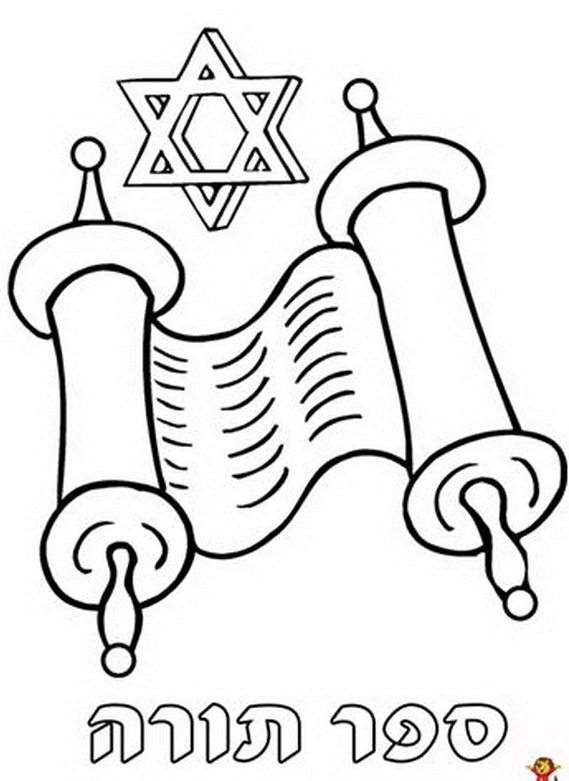 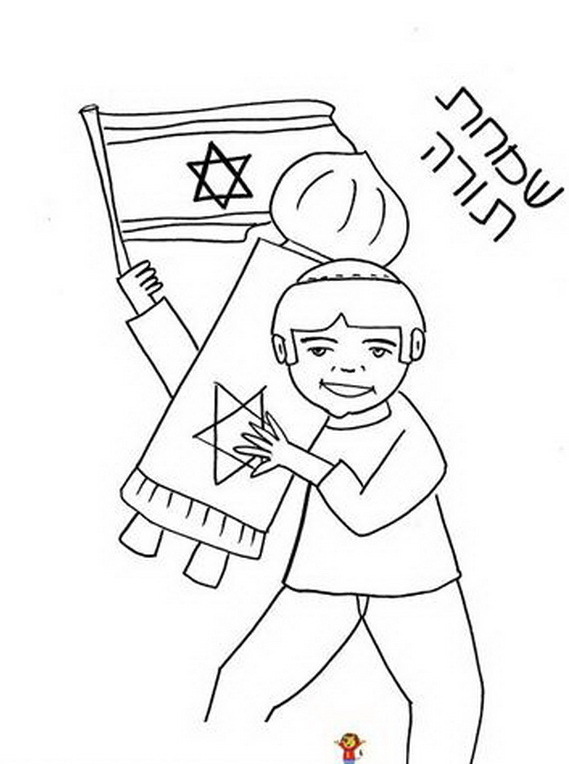 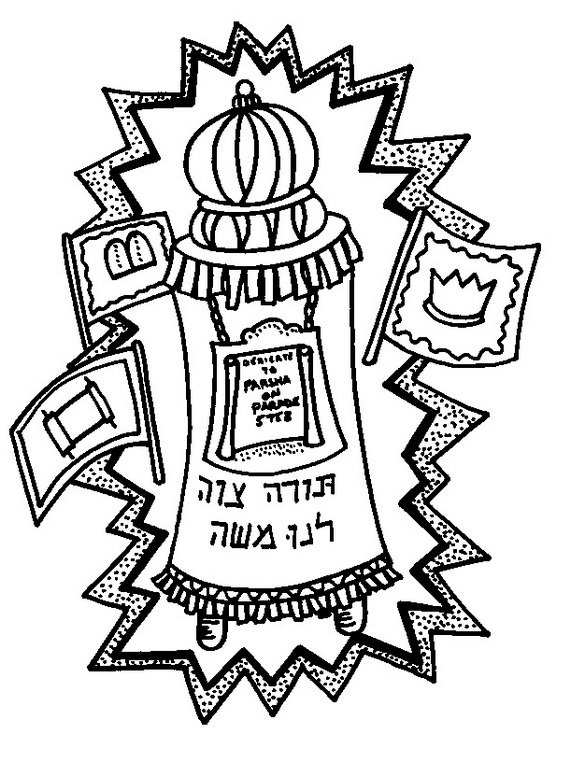 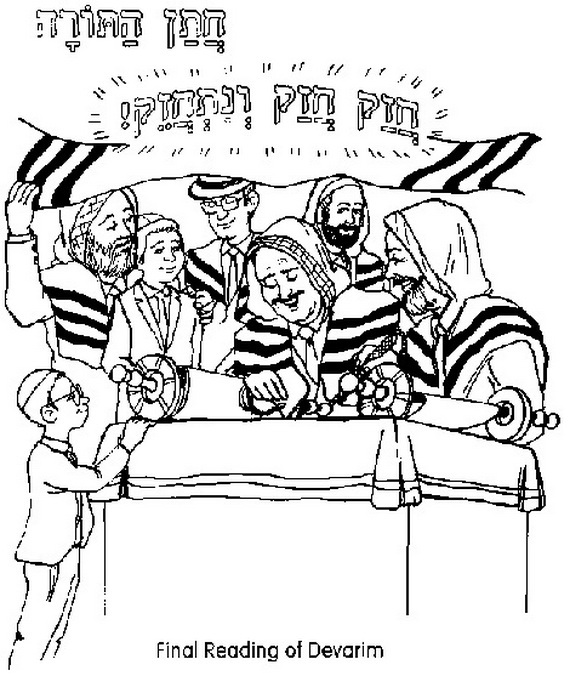 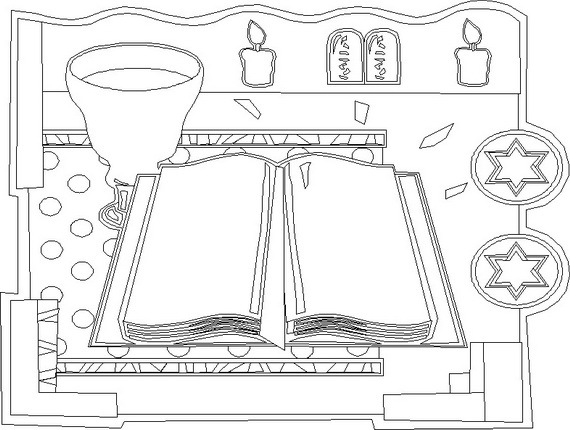 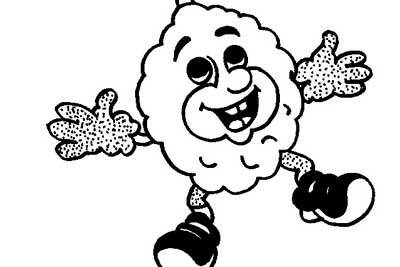 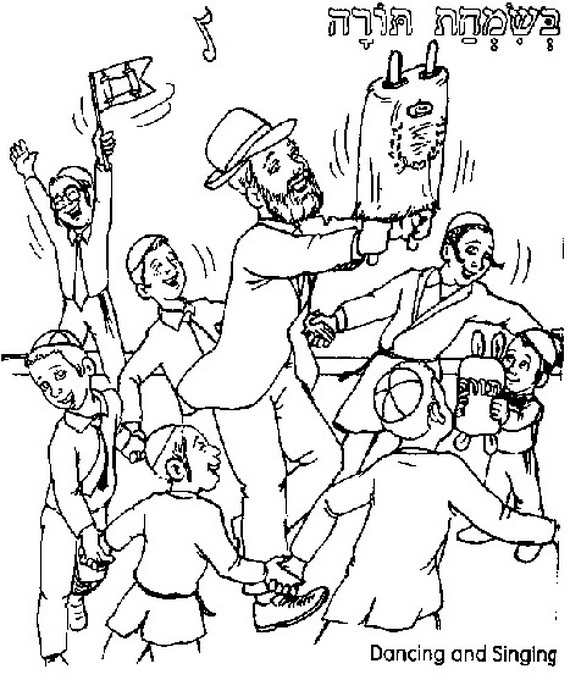 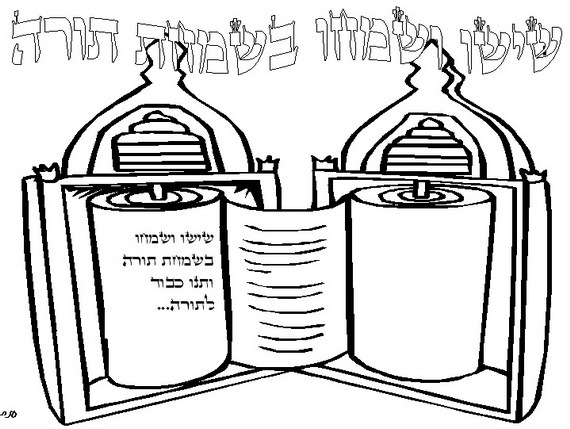 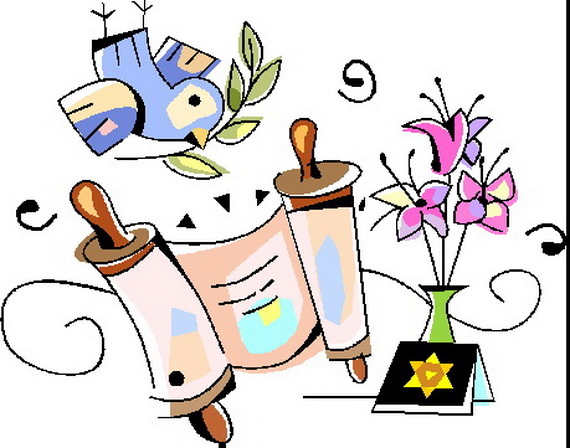 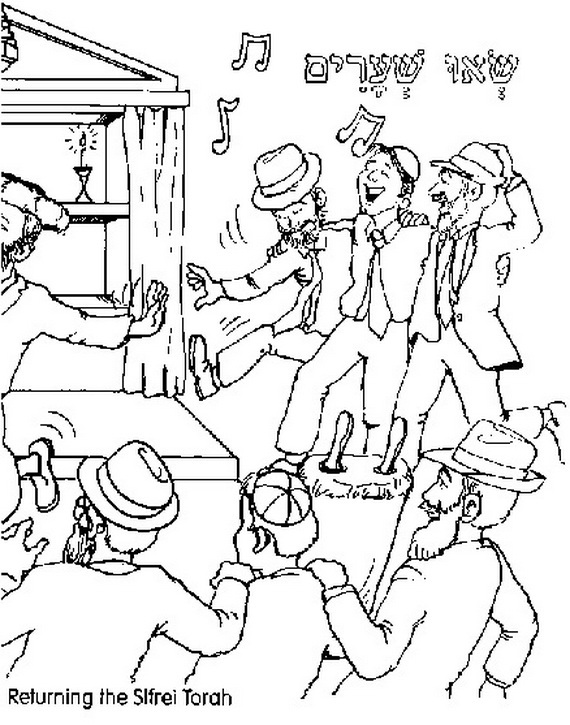 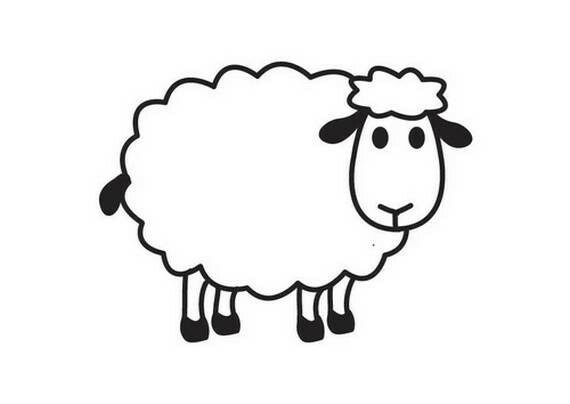 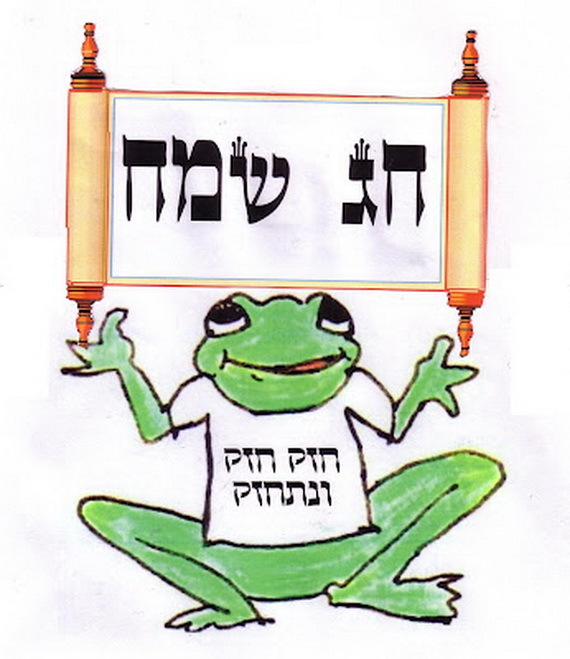 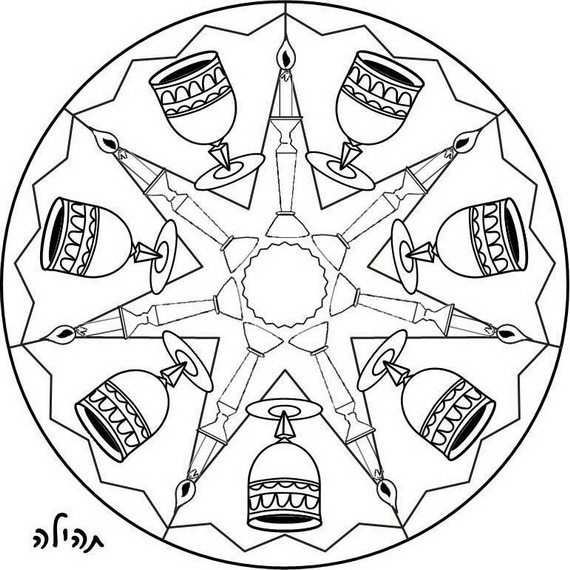 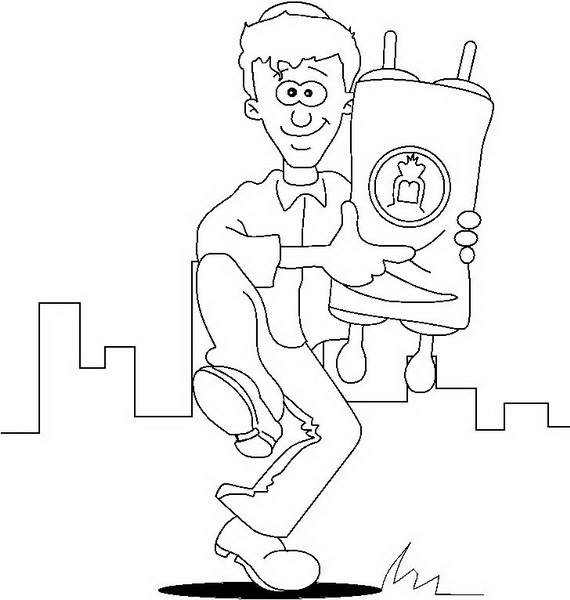 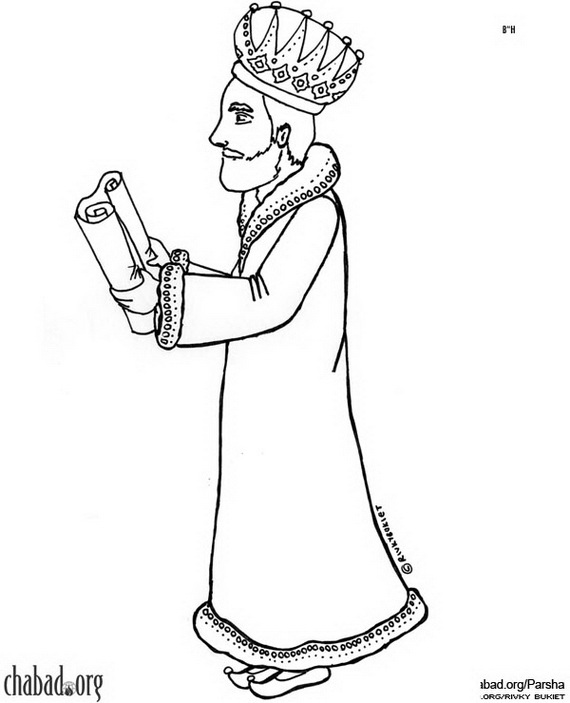 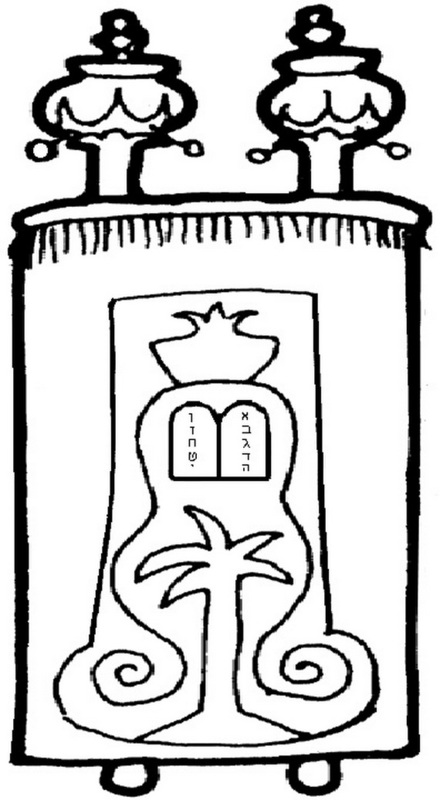 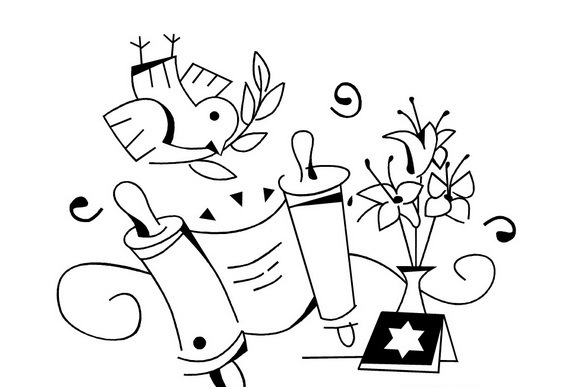 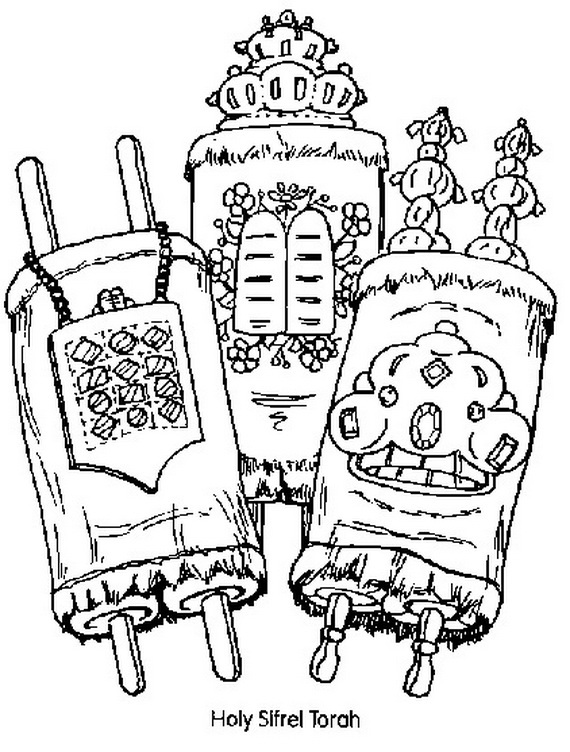 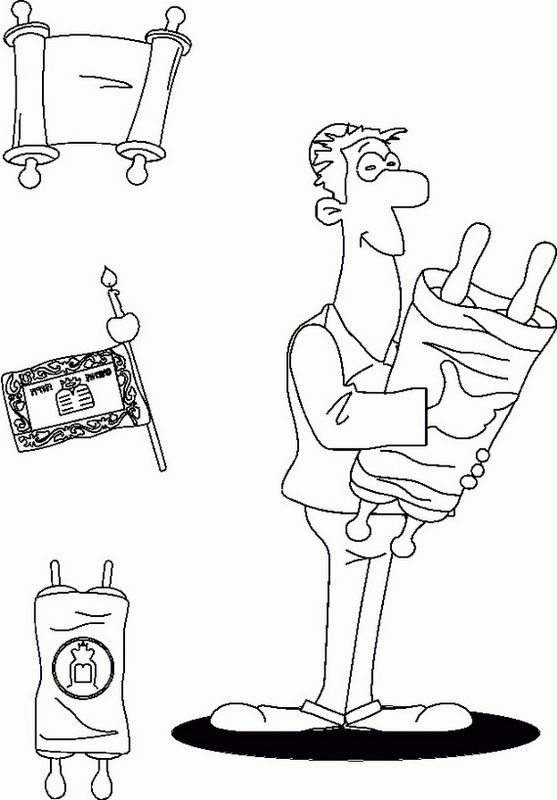 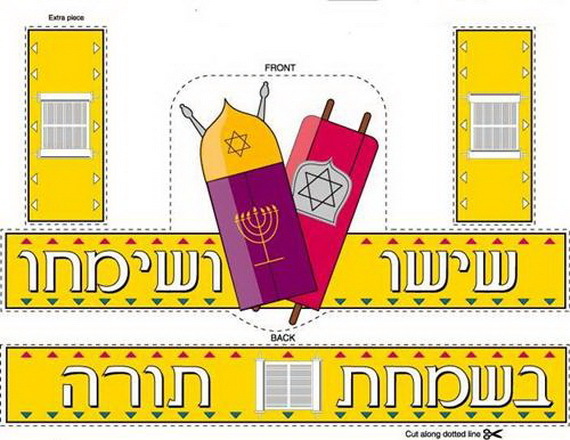 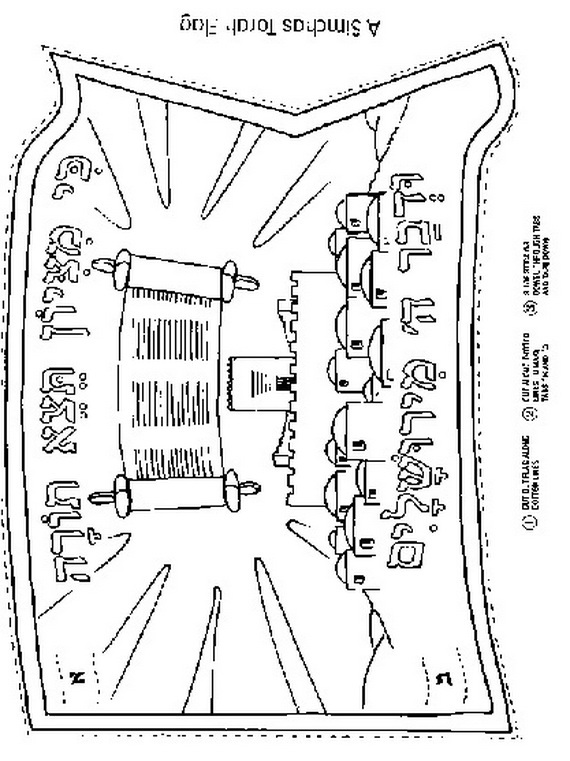 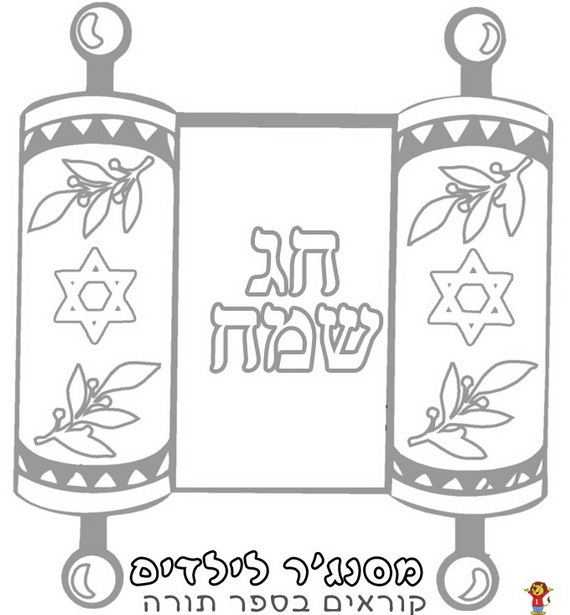 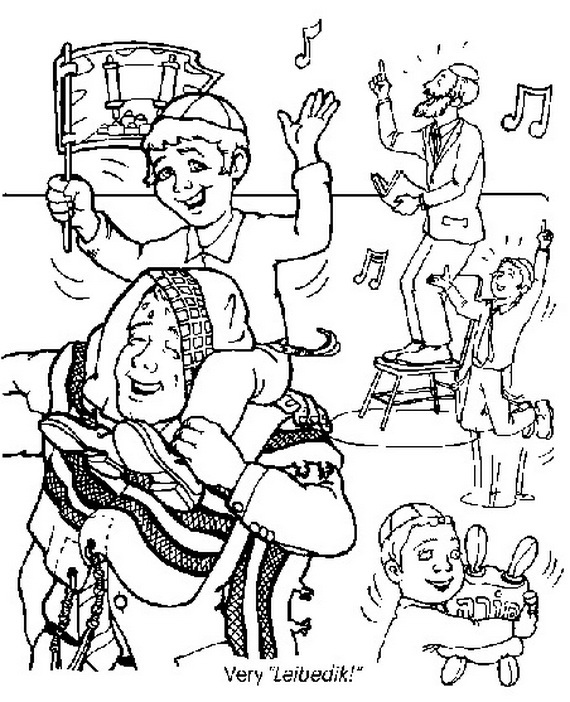 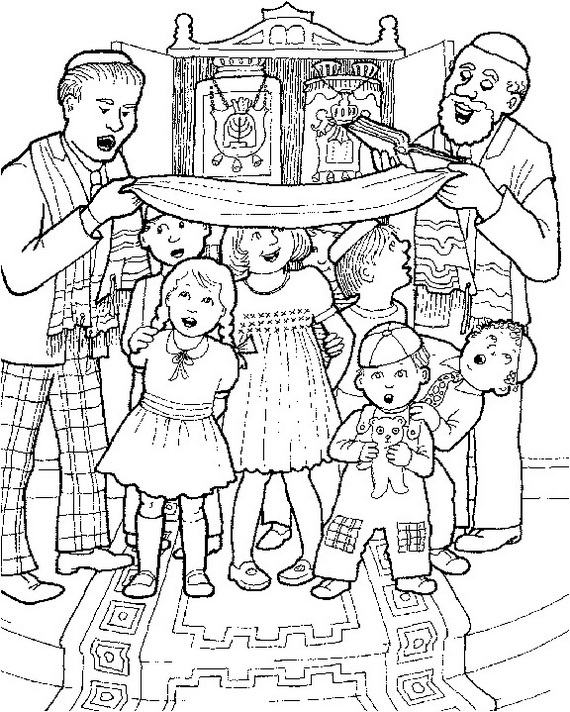 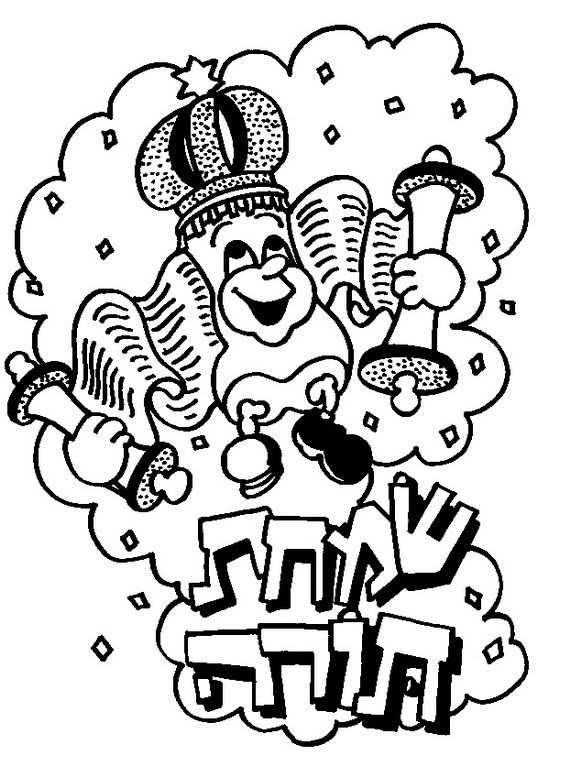 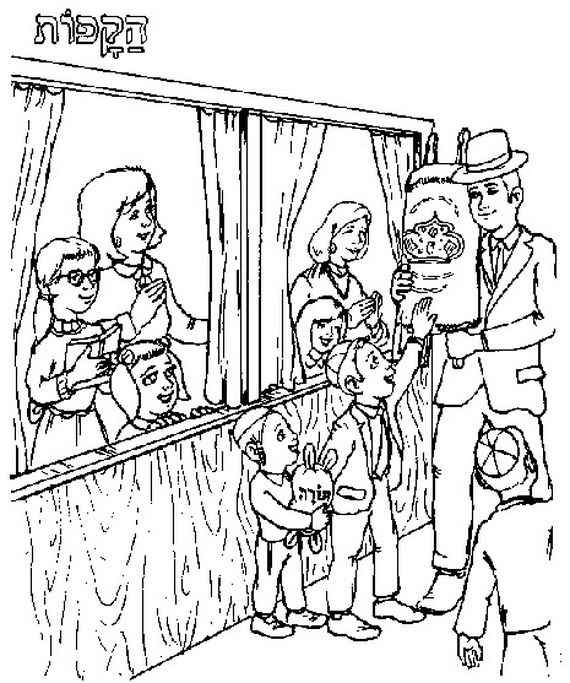 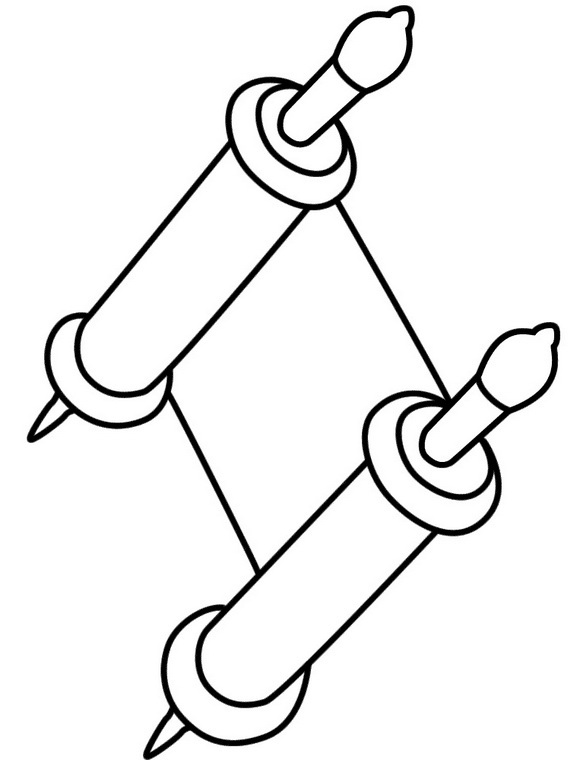 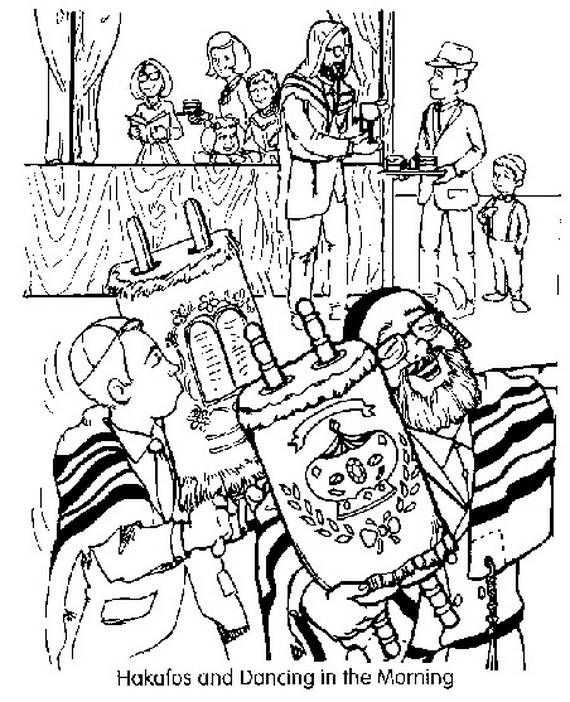 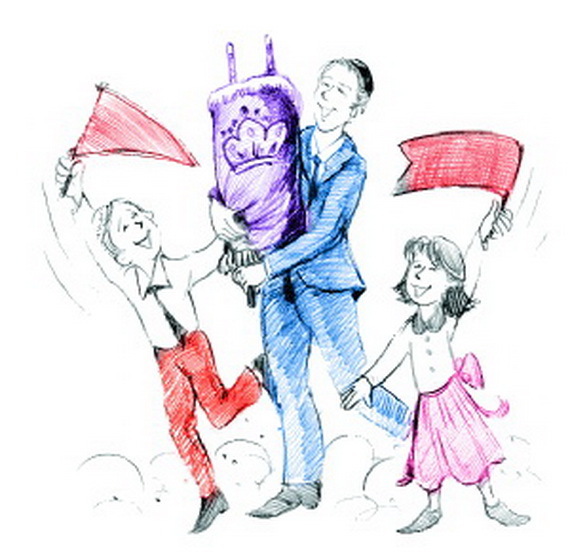 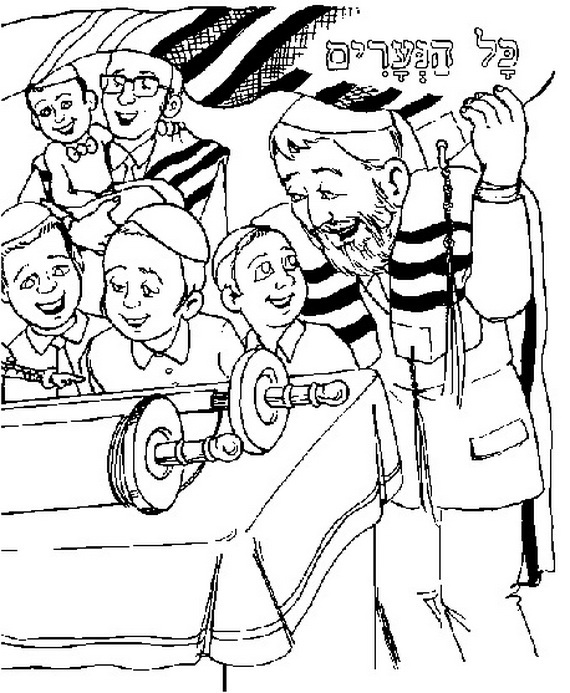 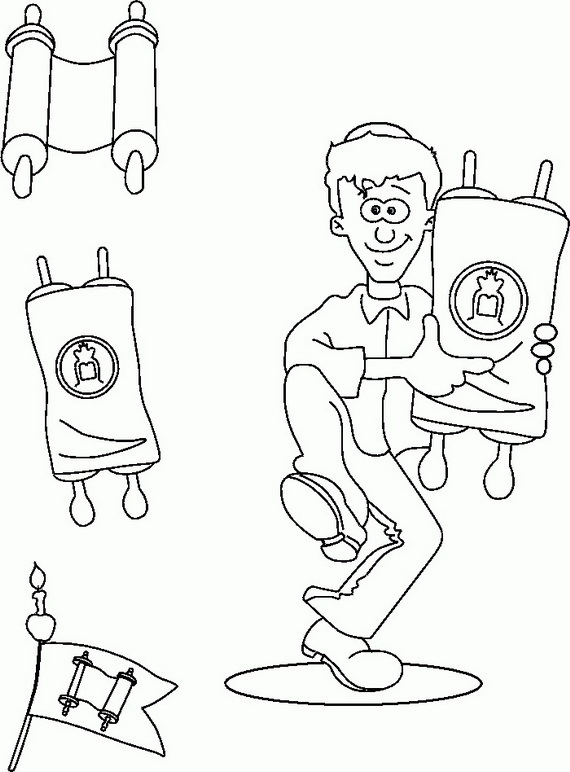 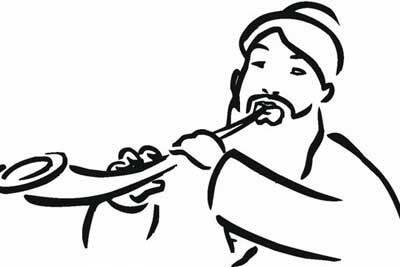 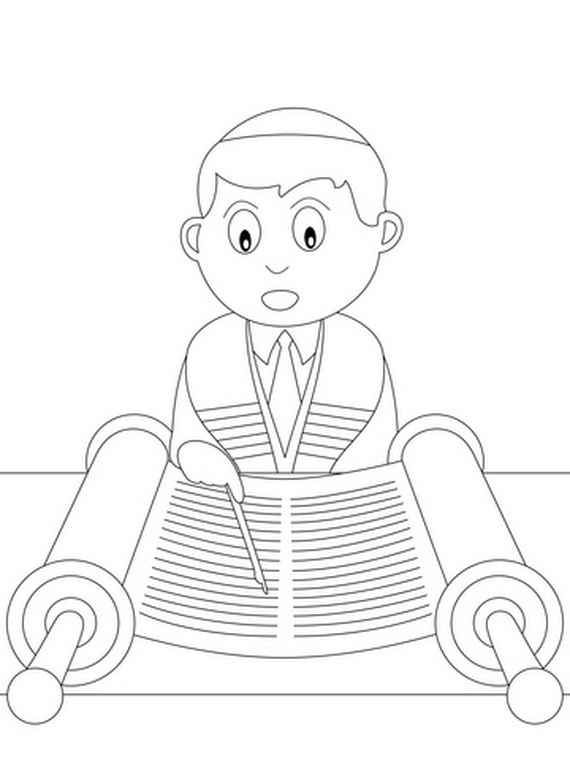 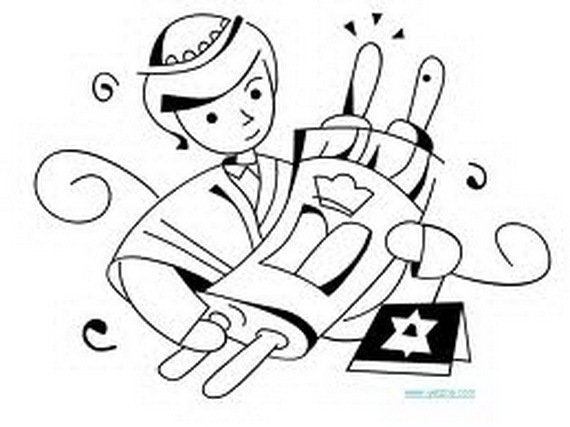 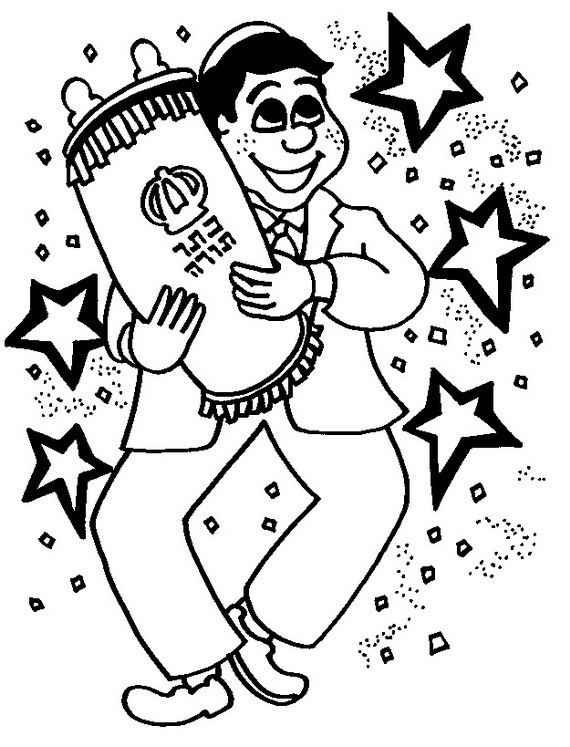 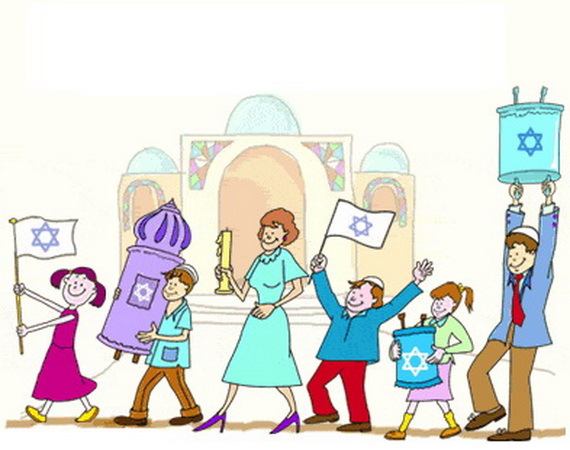 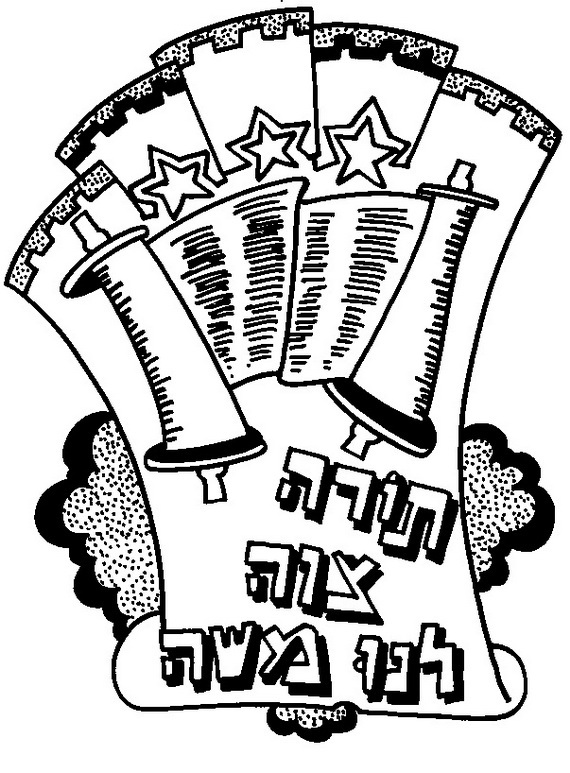 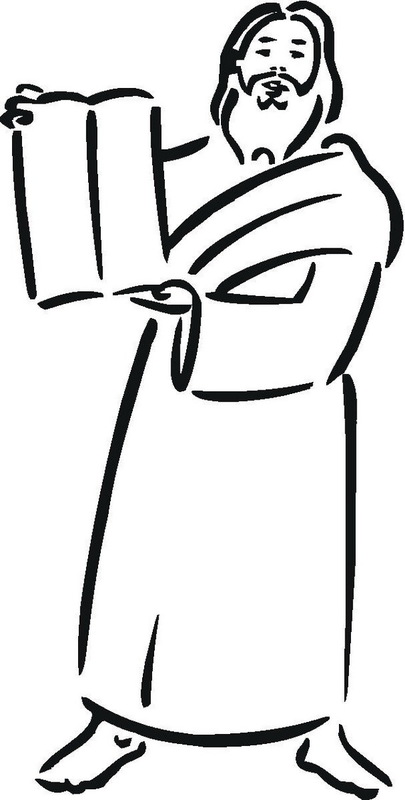 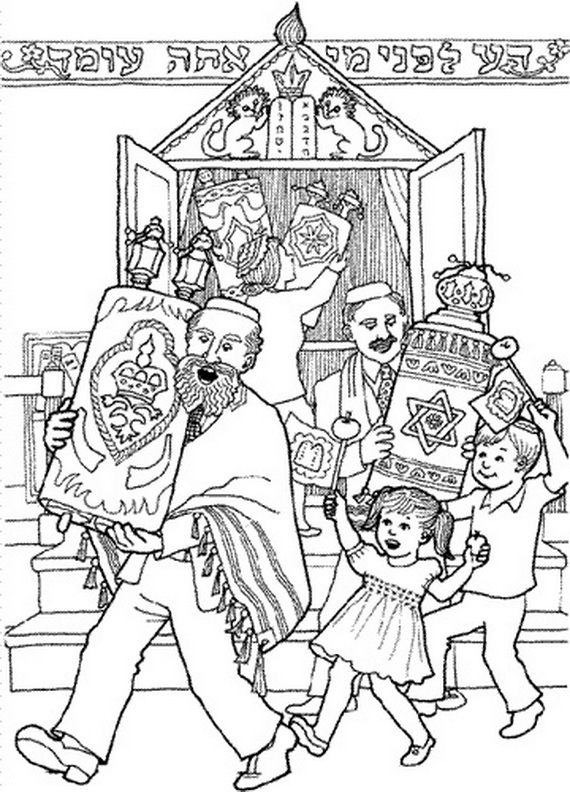 Your child will love to color these Simchat Torah coloring pages. 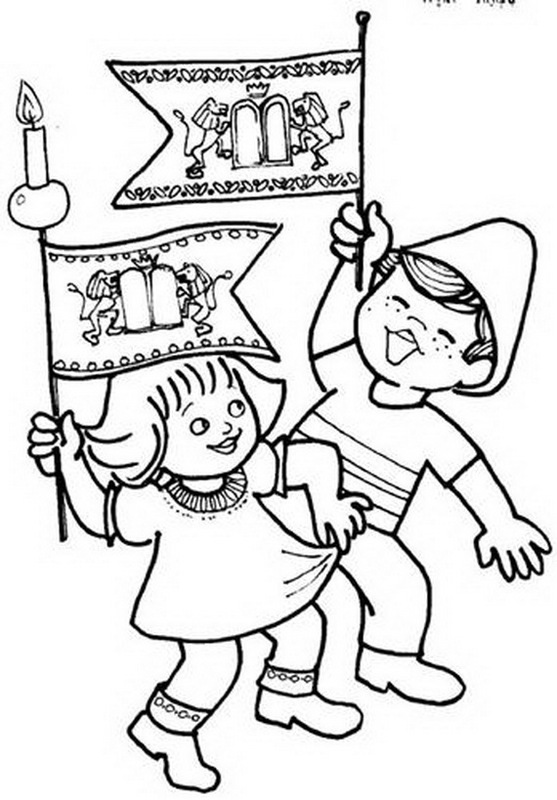 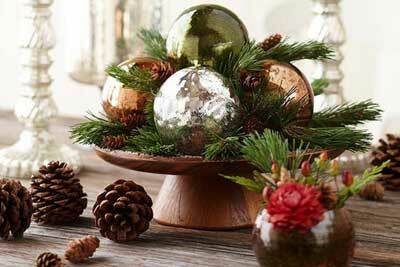 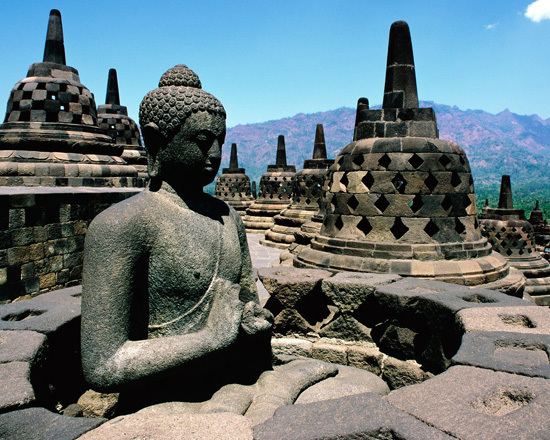 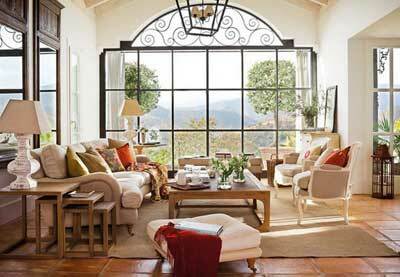 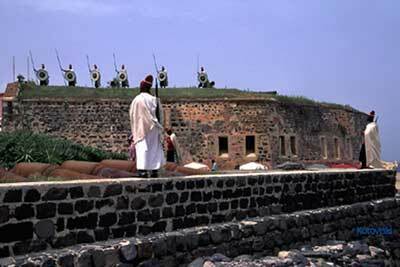 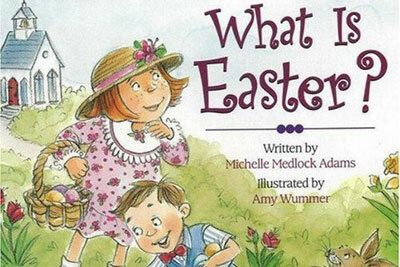 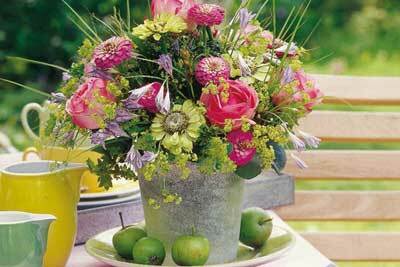 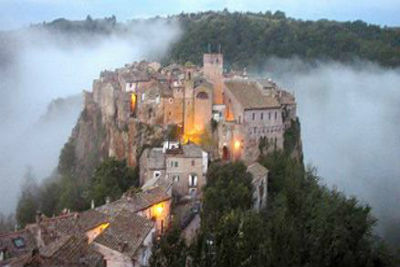 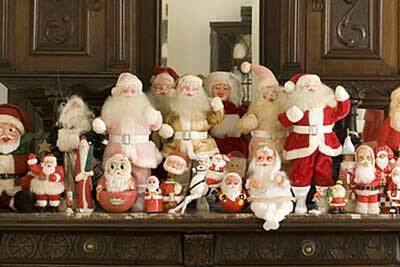 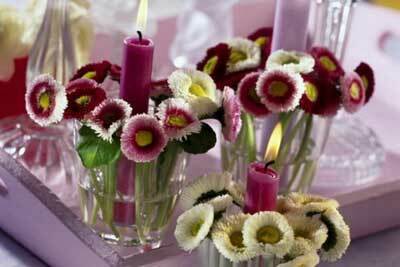 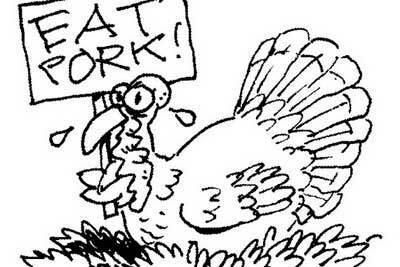 Below there is a big collection that may help you to celebrate the holiday and learn them something very useful.